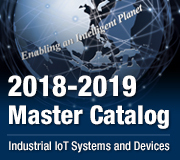 With an increasingly competitive global marketplace, major auto parts manufacturers require that their production lines exploit every available technological innovation to ensure that they maximize their value and efficiency. 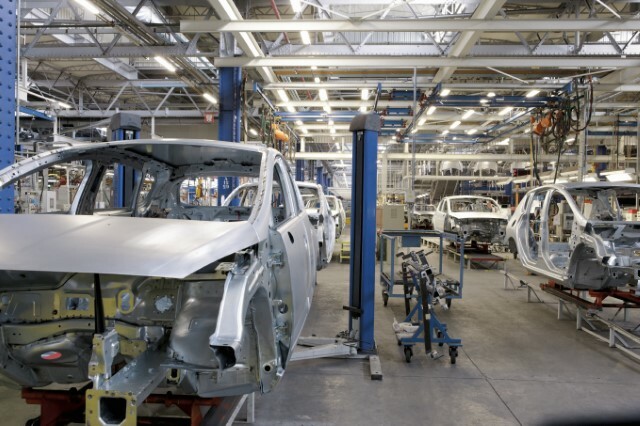 Auto production lines, however, are highly complex; they rely on the seamless coordination of a complex chain of robotic arms, sensors, and other instruments, such that building upon their existing infrastructure requires a high level of expertise and understanding of relevant technologies. Recently, an Italian manufacturer of transmissions, engines, drivelines, and fasteners sought to develop a company-wide optimization program aimed at enhancing the asset management and energy consumption of their existing machinery and infrastructure by improving the condition monitoring process and obtaining the scale to manage overall equipment effectiveness. Through close cooperation with Net Surfing Srl, our new WISE-PaaS Alliance VIP partner based in Italy, we determined that the parts maker required an open technology solution for data acquisition and monitoring. A critical requirement was that it had to support a range of different equipment and machines such that no existing hardware would need to be replaced. Furthermore, the system would need to be user-friendly for operators, with an easy-to-use and intuitive dashboard that could be viewed on a range of devices including smartphones and tablets. The client began the optimization program by applying high-tech sensors on ovens and in compressor rooms in order to facilitate heat treatment and consumption analysis. 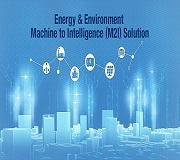 Concurrently, to develop the desired predictive maintenance and energy-saving system, they also needed to acquire production data from other equipment and machines such as PLCs and dedicated counters (e.g., relevant physical parameters such as temperature, pressure, flow, and vibration levels). 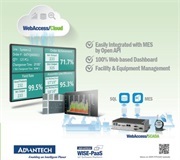 To bring all of this field data together in a meaningful manner, an IT asset management system was needed.Advantech’s WebAccess/SCADA, combined with the Infor EAM platform, provided the foundation for the overall solution. 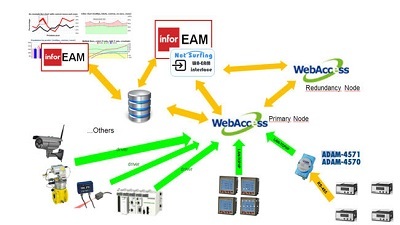 WebAccess/SCADA provides businesses with a browser-based software package used for supervisory control and data acquisition. The software facilitates intelligent analytics via the user-friendly HTML5-based dashboard. Users can quickly and easily create customized information pages by using widgets that show analysis charts and diagrams. 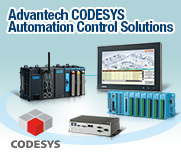 WebAccess/SCADA technology made the integration of the entire system possible, allowing for the acquisition and monitoring of energy consumption and production data from each piece of equipment, including data for the aforementioned physical parameters inaddition to data on the compressor room, electricity consumption, cooling system, pumps, and so on. In summary, all of the critical information from the client’s factory floor could finally be brought together and visualized in a single intuitive platform.In practice, with this optimized production process monitoring, the company was able to enjoy substantial energy savings and more easily implement regular production stoppages every 6 months for ordinary maintenance and repairs. They also gained the necessary knowledge to replace worn parts in advance before breakage, thus preventing costly unscheduled stoppages and thereby further enhancing production line efficiency. The system likewise lowered production waste while also making remote control of some machines (e.g., compressors) possible. Collectively, these outcomes improved the company’s overall performance by 4%–5% without any replacement of existing machinery. Moreover, the system delivered an excellent return on investment; in fact, the system proved to be so beneficial that it was estimated that it would pay for itself within just one year. In summary, cutting-edge production lines require complex interactions among a wide range of sophisticated hardware and software, but while such systems are necessarily complex, the solutions to any production line problems do not need to be. 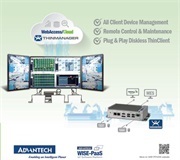 By providing the manufacturer with a fully integrated software/hardware package, Advantech and its partner Net Surfing Srl quickly solved their data acquisition and visualization obstacles, enhancing the client’sproductivity by simplifying their production lineoptimization and maintenance needs.